We are a very small company and only use jotform for one simple thing. 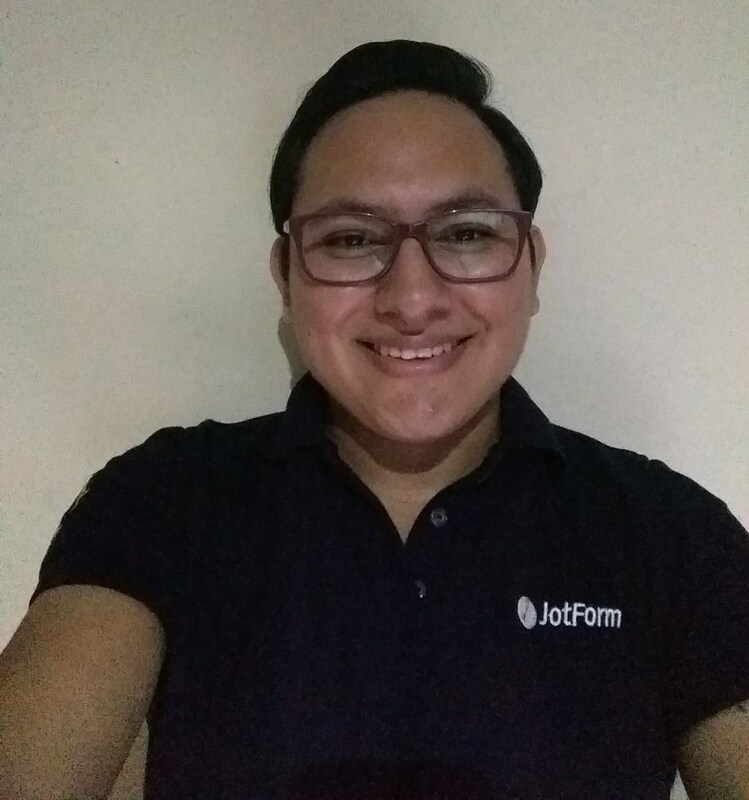 The free plan has been working perfectly for us and we are advocates of jotform. However, we cannot justify paying 19/month just to increase data. Since I am new here, my question was, if I deleted our old Form with it's saved data (172 submissions) will our used data go back down to 0 (or somewhere low)? Also, is there any way we can download the saved data up until this point (like a PDF or something similar) before I delete it? No, the counter will be the same, it does not matter if you delete your form or your submissions, you will need to wait until the first day of the next month to reset the counter. Regarding to your second question, it has been moved to this thread: http://www.jotform.com/answers/791464.